The NRA Range Safety Officer Course is designed for individuals involved in many aspects of target shooting, training and range supervision. Active shooters and individuals who have been assigned to oversee range safety will learn more and become responsible for the safety of fellow shooters through this program. You will obtain knowledge, skills, and the attitude essential to organizing, conducting, and effectively supervising various types of shooting activities and range operations safely. 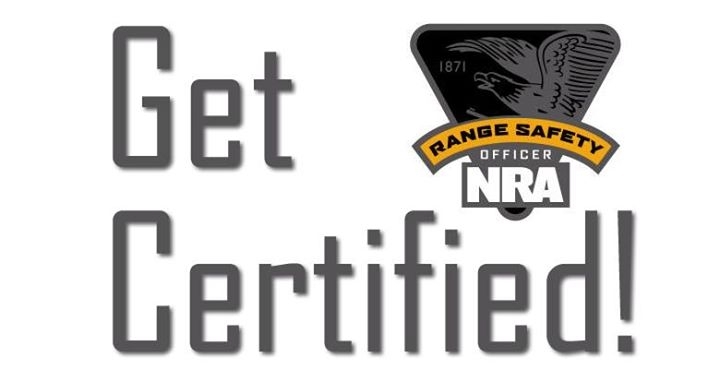 Although they fill a vital need on the range, RSOs are not certified instructors or coaches. RSOs ensure that shooters follow the range’s regulations to reduce property damage and personal injury. RSOs often have responsibilities to act when circumstances require it. 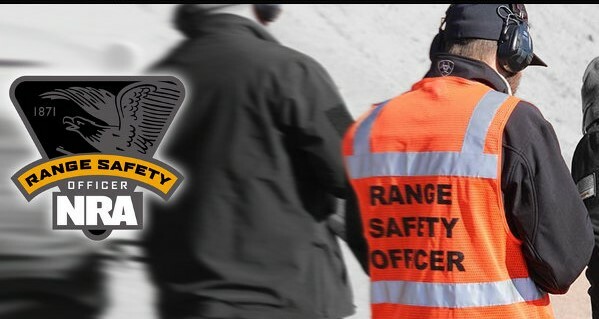 The RSO is the range’s official on the firing line to ensure safety and to help shooters. This is a hands on, non-live fire course with numerous practical exercises designed to allow students to experience many different firearm action types and participate in practical exercises to prepare for the RSO role. The NRA encourages shooters to learn more and become responsible for the safety of fellow shooters through this RSO program. There will be practical exercises with all types of firearms in this course, even if a shooter’s discipline does not require experience with those types. Every student will learn how to properly take control of firearms on the firing line and how to safely clear stoppages and malfunctions. Students will receive coaching and feedback on the practical exercises conducted during the course. This course requires you to be 21 years of age or older to attend.